Premier Stephen McNeil is holding firm that documents related to the deal between his government and Bay Ferries need to be kept secret, despite a court action filed Monday by Nova Scotia's official Opposition. "It's taxpayers suing taxpayers," McNeil said Monday about the decision by the Progressive Conservative caucus to file the Supreme Court motion. Although a news release by the Liberal caucus called the court action "a political stunt," the premier would not. "There is an avenue they've chosen to take, but I believe it's sending a very negative message to the private sector globally that proprietary information will be taken by the Conservative government and disseminated openly to all to see," he said. 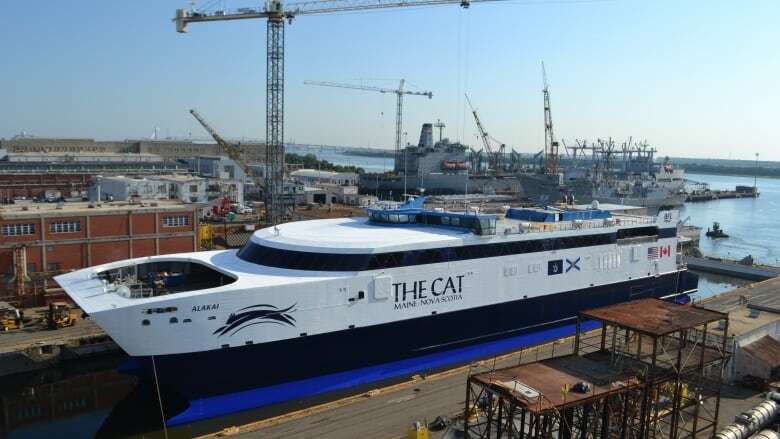 Last month, the provincial Transportation Department refused to comply with a formal recommendation by Nova Scotia's privacy commissioner to reveal how much taxpayers are paying Bay Ferries to run its service to Maine. "Disclosing that to competitors puts them at a disadvantage — not only [with] this ferry, but in other public contracts that they apply for," he said. 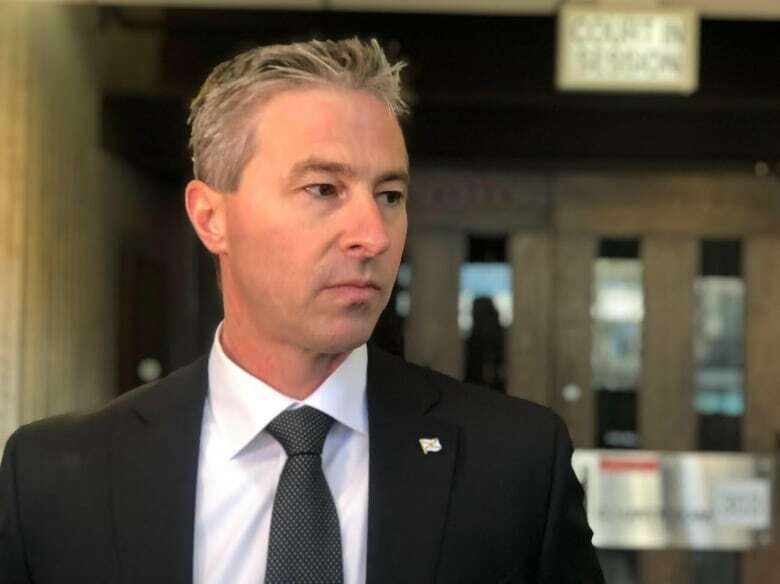 "It's something that has to be done," Houston said Monday after making a public show of hand-delivering the court papers to the Law Courts in Halifax. "Taxpayers of Nova Scotia shouldn't have to take the government to court to find out how the government is spending their money." "Just seeing the erosion to democracy that's been happening over the last couple of years, somebody has to take a stand now and I think the Liberal government was betting that nobody would," said Houston. "But somebody has to do and that's us." 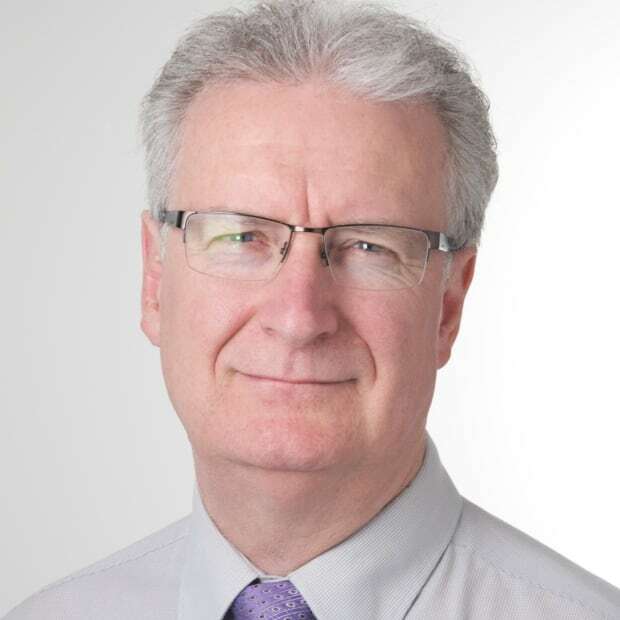 In 2016, the Progressive Conservatives and reporters from AllNovaScotia.com and Global filed freedom-of-information requests in relation to the province's 10-year contract with Bay Ferries. When their requests were denied, the parties appealed to Privacy Commissioner Catherine Tully's office for a review. Last December, Tully released a report admonishing the Transportation Department for withholding the information.